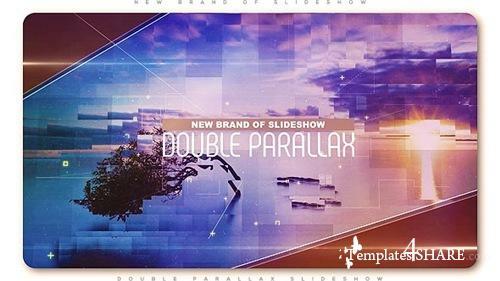 Create your slideshow an outstanding and original with new double parallax effect. Make your cool design of introduction or portfolio with your photos or video. Perfect for original cinematic opener, organic or digital or scientific slideshow, futuristic opener, musical portfolio or promotion of any event.